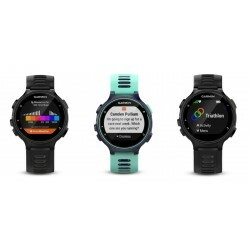 Garmin pulse watches combine a unique design with fascinating functions for multi-sport training, trail running, and navigation. 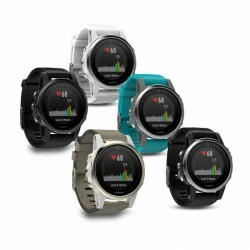 The Garmin pulse watches of the fenix family, which are also recommended by the Association of German mountain and ski guides, present special highlights (VDBS). 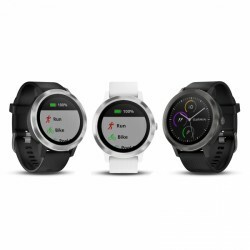 A fascinating GPS multi-sport smartwatch paves its way! Discover a real all-rounder: the Garmin fenix 5. 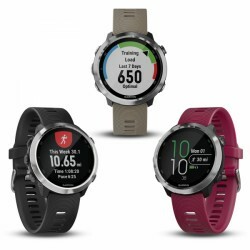 The powerful and smart successor of the fenix 3 brings several innovations along: improved heart rate measuring, precise GPS tracking, wide-range analysis possibilities, Performance-Wigdet, Grouptrack, versatile display design possibilities, QuickFit, coloured map material for navigation and many more. 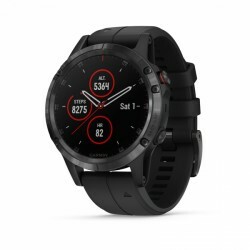 As standard, the Garmin fenix 5 models are waterproof up to 100m, are equipped with several, integrated sensors, heart rate measuring on the wrist, pre-installed activity porfiles for all activities, and sleeping analysis. 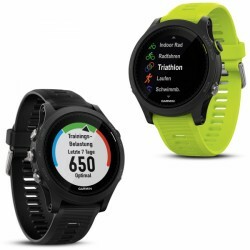 The features also include special functions for running, cycling, swimming, skiing, golfing as well as canoeing types of sport and several online functions (i. e., Smart Notifications, automatic uploads in the online fitness community Garmin Connect, free display designs and Apps of the Connect IQ-Shop). 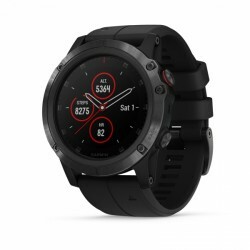 Being available in three versions, the appropriate Garmin fenix 5 model is available for every requirement. From the running track to the bakery – the vívoactive® 3 combines training and payment functions. With the integrated GPS, more than 15 pre-installed Sport Apps, and the new Garmin Pay™ ready, you can leave your smartphone and purse at home. Thanks to Smart Notifications, the calls or messages on your smartphone are directly displayed on the screen of the vívoactive® 3. Menus and widgets can be browsed and used with the new Side Swipe™ control. Thanks to the battery life of up to eight days, you have a fitness coach on your side around the clock - the waterproof (up to 5 ATM) vívoactive®3. 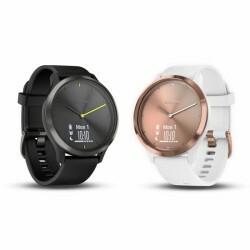 The Garmin vivomove HR - a stylish hybrid smartwacht with integrated touch screen. The watch hands do not only show the time, but are also moved on the touch screen, when you look at messages, heart rate, and more. The device saves the number of steps and the calorie consumption and keeps an eye on your well-being, for instance by means of the all-day stress level tracking. 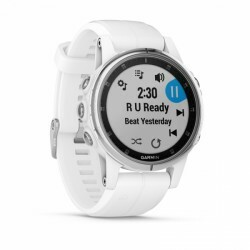 The Garmin Forerunner 735XT is a high-quality and ultra-light (41 g) multi-sport watch with Garmin Elevate technology (heart rate measuring on the wrist). 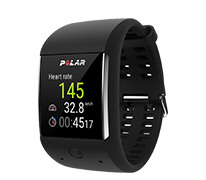 It is equipped with wide-range functions (i. e., determination of running efficiency, Virtual Partner, and Virtual Racer, swimming functions, integrated activity tracker, integrated activity profiles navigation functions and many more) and records detailed data of your running, cycling, and swimming training. 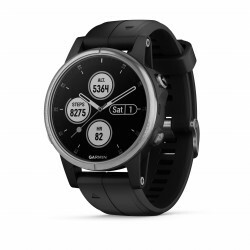 The Garmin multi-sport watch Forerunner 735XT (HR) - Multi-sport in perfection!